For many, perceived happiness has a lot to do with what is reflected on the weight scale. This was true for me, true for many of my clients and has been consistently proven through in-depth research. There is no question that you need willpower and mental fortitude to make and sustain the necessary changes for weight loss. But, you also need a strong, healthy emotional state. Losing weight is inherently emotional and deeply personal, and it is imperative that you do not sabotage your goals. Certain things simply will not help, such as harboring guilt about not losing enough or striving to lose a certain amount according to a timeline. Setting unrealistic goals, such as the edited photos of models, is also incredibly damaging to a weight loss journey. All of these act to drain us of our confidence and fill us with negativity. You are your harshest critic. You can control how you see your body, and it is important to see your body as unique in its needs and talents. Diet plans and specific exercise plans are not meant to embrace your unique body. If we cannot accept our bodies for the shapes they are and the strengths they possess, the best diet plans will never work. When setting a goal to lose weight, try to move past the superficial motivation and dig deep within yourself. Get to the core of your unhappiness and discontent. That is when you can truly put your entire self on the line. There is no wrong reason, but that reason should be something bigger than wanting to look like a model. I know that is easier said than done in today’s society. Is it so you can play with your kids? So you can love your partner more or enjoy your life more? Is it so you can be more active, or so you can finally toss out some emotional baggage? So you can have more energy? So you can improve and heal from poor health conditions? Fear and uncertainty can often make us seek comfort and distraction in food. We need to accept that it is okay to be uncomfortable at times; everything is temporary. Our fear should lead us to take positive actions rather than into panic mode. A popular adage is that every crisis that comes in our lives tends to have a hidden opportunity. That opportunity can lead to growth and experience that could change our life. It is also important to seek positive support and advice. Having support strengthens our willpower and provides a positive energy towards our goals. Brainstorm with friends or a doctor, or ask about the experience of other people, so that you know what to expect, and how to handle setbacks. Significant changes in lifestyle need as much encouragement and confidence as possible in order to be sustainable. We tend to think that weight loss will fix the anxieties and problems we face in life; in many cases, those problems will still be there even after the weight is gone. If it is happiness and peace that you are looking for, you won’t find it on a scale or weight loss machine. Learn to tie your happiness to factors that mean more to your life than just weight. Then those changes you make in your body will be permanent, healthy results of a happy life. Need help adjusting your approach to weight loss and wellness towards a more mindful, momentum inducing, sustainable approach? 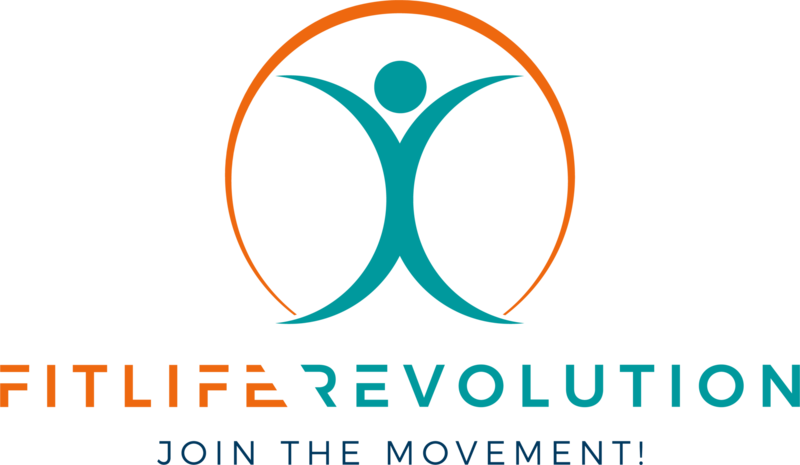 FitLife Revolution will help you design an individualized plan that will enable you to achieve and maintain your weight loss goals and positive change you desire in your life! Sign-up for a FREE Discovery Session to get started!